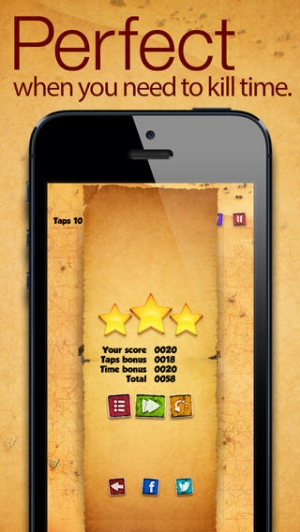 【Appliv】Railroad tycoon - train puzzle! 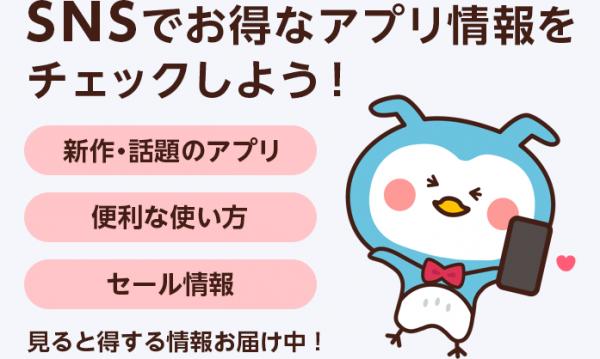 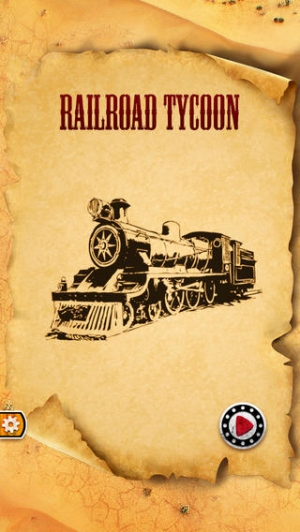 https://app-liv.jp/562189338/ Railroad tycoon - train puzzle! 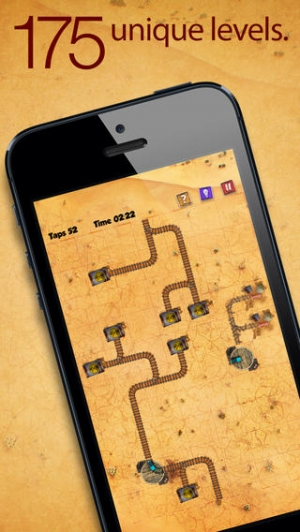 Railroad tycoon - train puzzle!